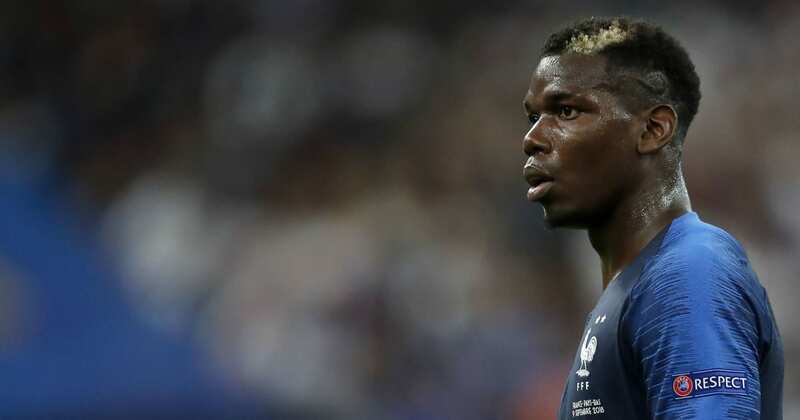 Serie A giants Juventus are said to be eyeing what would be an incredible coup, with Real Madrid star full-back Marcelo and Manchester United’s presumably wantaway midfielder Paul Pogba cited as the club’s top transfer target by Italian outlet Tuttosport. The Old Lady pulled off the deal of the summer by snatching Cristiano Ronaldo from Los Blancos back in July. And, as the above source would have it, they’re now looking towards the upcoming summer transfer window, within which they will make attempts to sign the Brazilian star, as well as their former midfield prodigy. The latter has been tipped to leave United next year, given the discord between himself and manager Jose Mourinho. Juve are considered to be a potential destination for the Frenchman, but Barcelona are thought to be favourites where the pursuit of his signature is concerned. Pogba has done very little to douse the flames, recently claiming that he will be a United player until he’s seen wearing a Barcelona shirt. And former Red Devils defender Gary Neville has since sent him a message. “Paul, if you want to go play somewhere else, let’s make that work for you because Manchester United will be fine, don’t worry about that,” the pundit said, via The Times. Marcelo, meanwhile, hasn’t shown a desire to leave the Bernabeu, but it is believed that his close friendship with Ronaldo could play a huge role in Juventus getting him to join his former teammate in Turin next year.